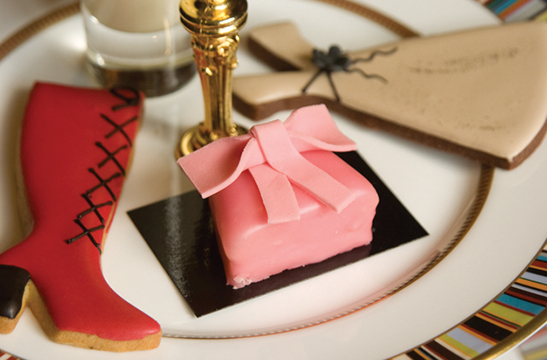 SAVE on the world's first full-color book on the art of afternoon tea in Britain. New expanded edition. Autographed copy. This expanded fifth edition contains over 200 photographs and 25 pages of recipes! 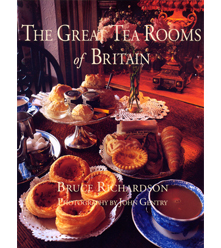 Tea lovers who dream of visiting Britain, as well as seasoned travelers, will find this book a valuable guide in planning their next adventure through the British countryside. Hardcover with jacket. 150 pages. $24.95 ON SALE $19.95 Autographed! 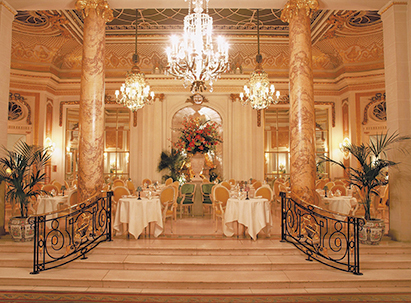 I love that he offers ideas for sightseeing while you are in the area for each tea room. 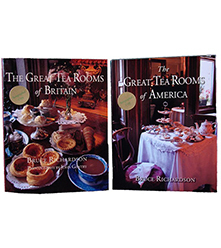 We're planning a Tea Room Tour of England and are filling in the mornings and afternoons with most of his suggestions. Love, love, love this book! 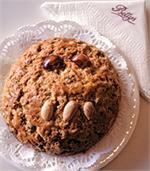 A delicious read with a cup of tea. Gorgeous photography, good geographic coverage, recipes quite varied from watercress tea sandwiches to a ploughman's lunch. 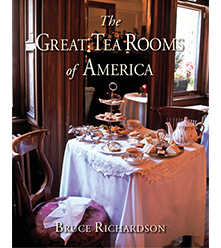 A mouthwatering read that beckons you back to enjoy teatime as it should be done. This book is the best I have seen of its kind. The book is of the best quality, with heavy glossy pages. 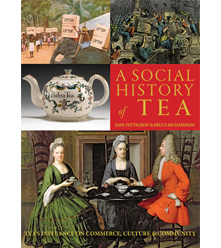 The book is organized by the different locations in England Southwest, London, East etc. 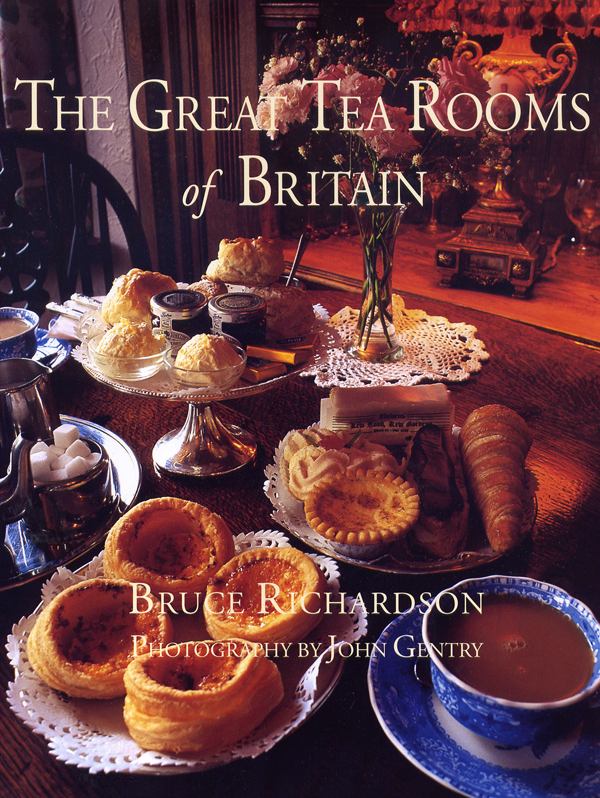 Each section of the book lists a great tea room, it's history, interesting facts about the town and places of interest in the area. Throughout the pages you will find beautiful photographs. 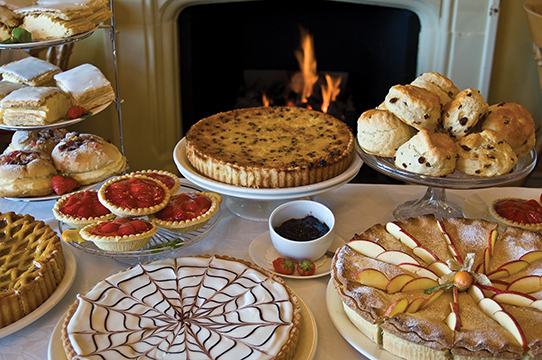 The end of the book includes traditional English tearoom recipes. 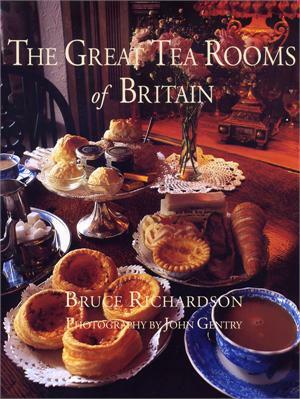 This particular book would make a lovely gift for anyone interested in England it's culture and it's tea rooms. I highly recommend. I couldn't decide if I wanted to keep this book with my collection of recipe books or display it on my coffee table, I chose the later. It is now in a place where I can see the beautiful cover and from time to time glance through it once again, even though I have read it twice from cover to cover. Great book!